SlickPOS Hardware Options | Run your POS on Desktop, Mobile or Tablet. 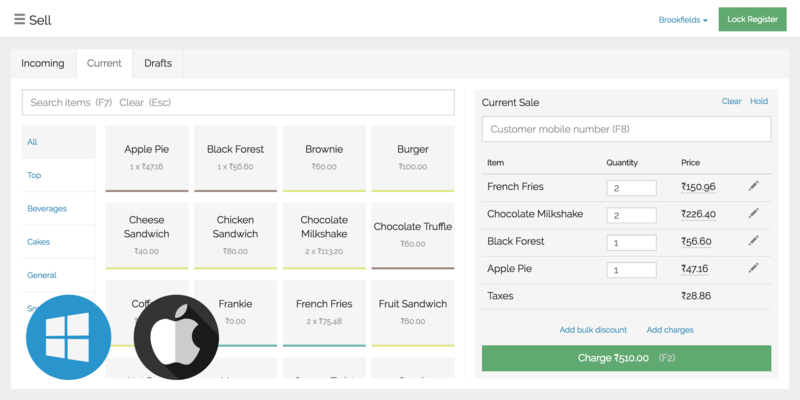 Run SlickPOS anywhere, Browser, Android, iOS or Desktop. Run your POS on a computer using Chrome or Firefox Browser. SlickPOS Web is fully offline-capable and prints using printers installed on the computer. Apart from billing, SlickPOS Web also acts as your back-office portal to manage your POS software. Run your POS on an Android mobile or tablet. SlickPOS Android helps you to save space and money and it is ideal for Quick Serve Restaurants and Food Trucks. You can print receipts using a bluetooth or network thermal printer. Run your POS on an iPad or iPhone. 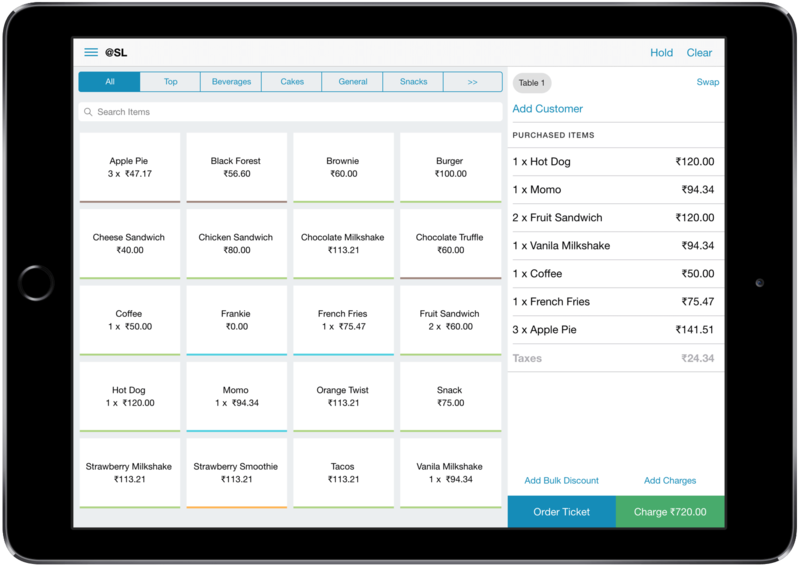 SlickPOS iOS is a compact and mobile POS that’s ideal for Quick Serve Restaurants and Food Trucks. For printing receipts, you could pair your POS with a network thermal printer or an Airprint compatible printer. 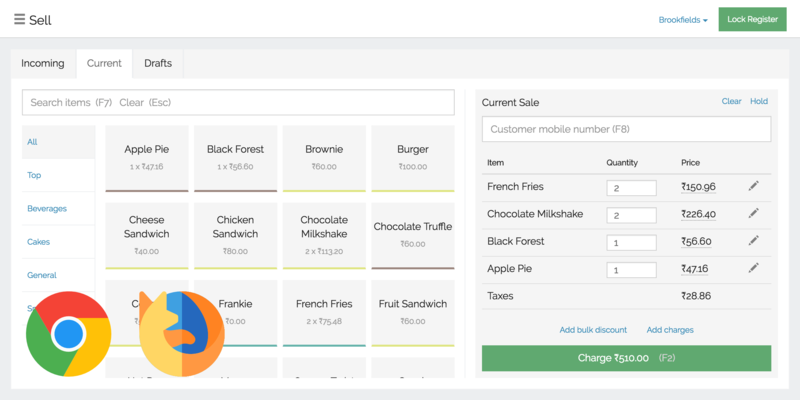 Run your POS on a Windows or Mac App (No browser required). With SlickPOS Desktop, you can directly connect to printers and send KOTs to a network connected kitchen printer.